In this video, Brian Leonard, Product Manager, Wonderware Industrial Computers, provides a brief technical overview of the InTouch Panel PCs (Series D). InTouch Panel PCs come preinstalled with best-of-breed Wonderware software, giving you tight integration with the Wonderware software portfolio and the Wonderware support network. 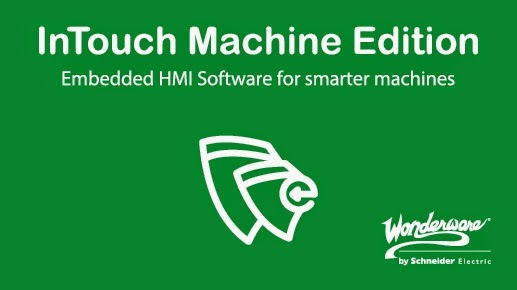 This is a complete solution, from small footprint (InTouch Machine Edition) machine level HMI software to whole plant supervisory visualization solutions with InTouch and InTouch for System Platform, on one simplified order, and one number to call for support. In this short video, Eduardo Ballina, InTouch Product Manager, provides a quick overview of the key features in Wonderware InTouch 2014 R2. In this short video, Alvaro Martinez, covers the improvements to the Wonderware System Platform 2014 R2 Platform manager functionality to provide better diagnostics and maintainability. In this short video, our Product Manager, Alvaro Martinez, explores the latest capabilities of Wonderware System Platform 2014 R2 and will show you how to build objects and connect to field devices. from the ground up with ease of use and engineering efficiency in mind. 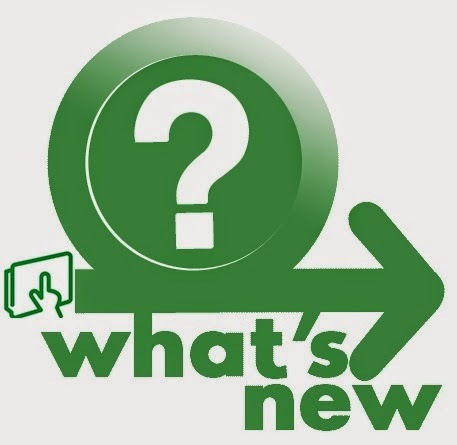 In one of my earlier blog posts, I provided a quick overview of the Wonderware System Platform R2 and key capabilities of the latest release. 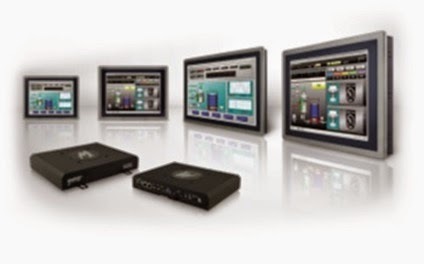 This post focuses on the benefits of the new version of the System Platform R 2, such as increased operator awareness, more effective alarms and Simple Field Device Connectivity for your visualization and supervisory applications. This video was developed by our partners Code 192 & Software Toolbox and it shows you how to use Galaxy Toolbox in Wonderware System Platform in order to use CAD drawings and embedded meta-data to build automation objects and set their operational attributes as well as build ArchestrA graphics as vector objects. See how, according to Software Tollbox, this tool can save you hundreds of hours of engineering time. In one of my earlier blog posts, I discussed the new features of the InTouch 2014 R2. 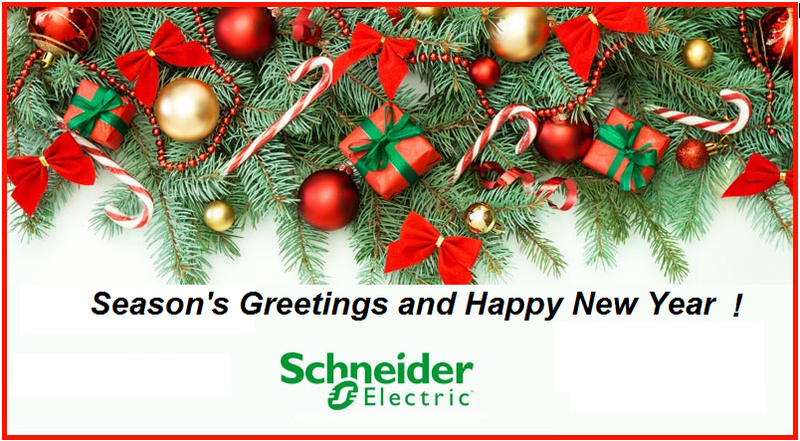 This post focuses on the benefits of the new software version InTouch 2014 R2, such as reducing complexity, increase efficiency, improve usability, increased operator awareness and more advanced graphics for your visualization and supervisory applications. This video developed by our distributor Wonderware PackWest, shows you how to easily integrate ArchestrA Graphics into stand-alone Wonderware InTouch applications with a new graphic toolbox directly in WindowMaker. The toolbox includes complete access to the ArchestrA Graphic and Situational Awareness libraries and utilizing the ArchestrA IDE is no longer required. 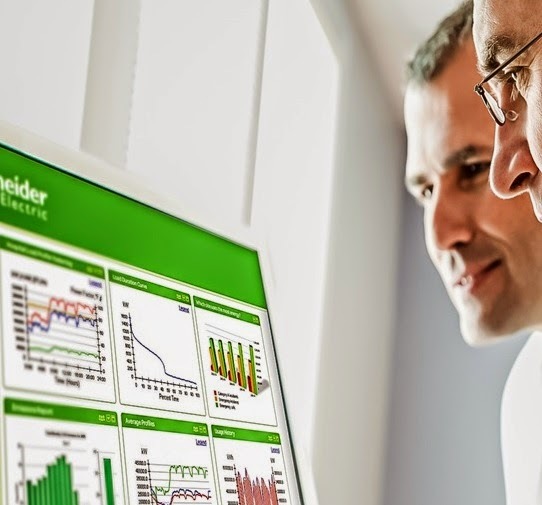 Schneider Electric has released Wonderware System Platform 2014 R2 and InTouch 2014 R2, the latest version of its Supervisory HMI SCADA solution. The release introduces new engineering tools and out-of-the-box content to maximize design efficiecy and usability as well as operator awareness. In addition the release includes improved Alarm management, diagnostics, and support for continued operation of redundancy during upgrades. 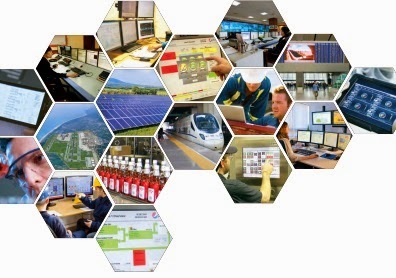 Sign up today to get the weekly Wonderware HMI/SCADA Times newsletter at http://situation-awareness.com.